With temperatures plummeting and icy conditions developing, hazards such as hypothermia, frozen pipes, and slips and falls can be more common, particularly among at-risk populations. Be sure to check on family and neighbors who are especially at risk from cold weather hazards: young children, older adults, and the chronically ill. If you have pets, bring them inside. 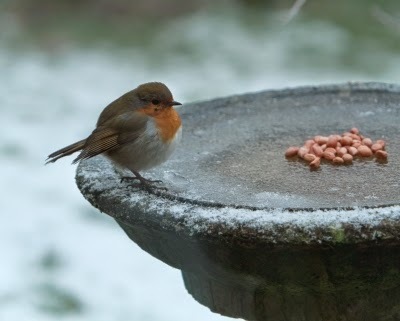 If you cannot bring them inside, provide adequate, warm shelter and unfrozen water for them to drink.